Home R&B Places Of Inte... GOING TO THE ESSENCE FESTIVAL? HERE’S THE FABULOUS LINEUP ! 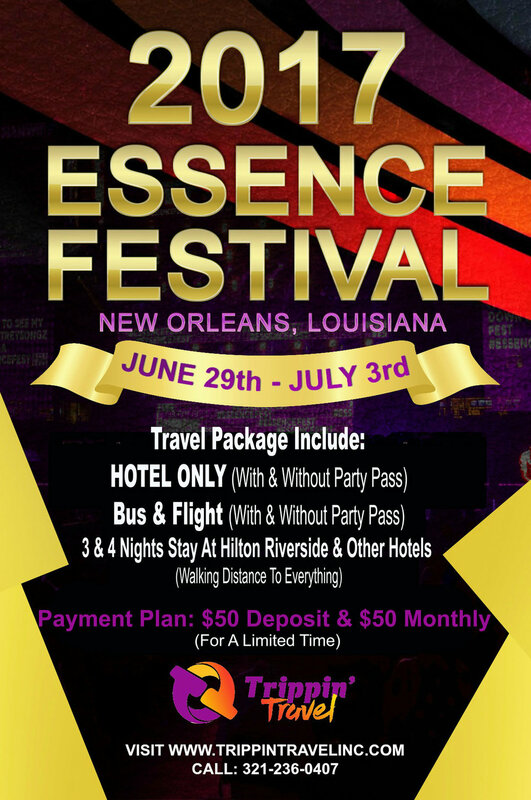 GOING TO THE ESSENCE FESTIVAL? HERE’S THE FABULOUS LINEUP ! The Essence Festival of 2017 is just around the corner, and there is going to be lots to see and lots to do. 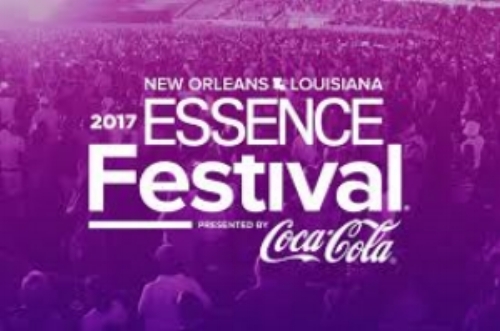 Essence Festival has been around since 1994 and as they say “It’s a Party with a purpose”, presented by Coca-Cola, the legacy continues with four days of music, empowerment, community, and entertainment.